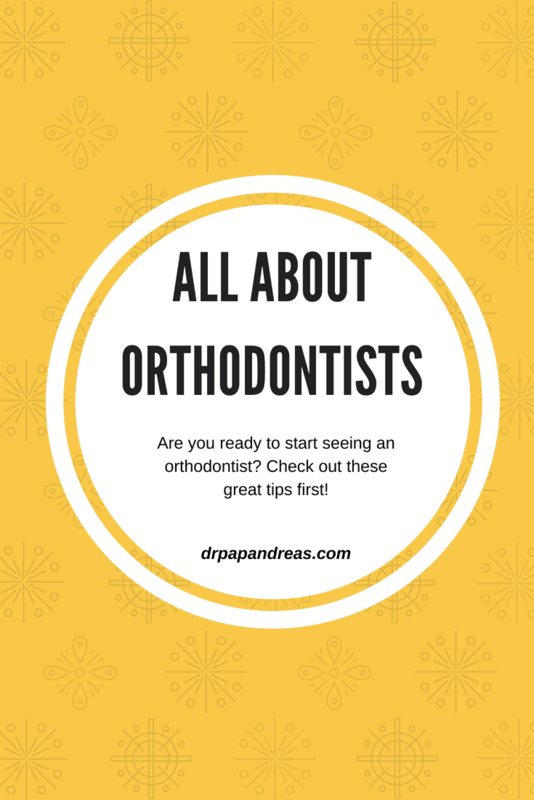 Are you ready to start seeing an orthodontist? 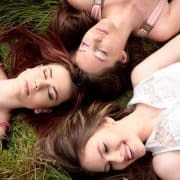 Check out these great tips first! Maybe you have been thinking about braces. 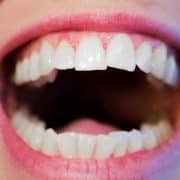 Maybe your dentist has recommended you make an appointment. 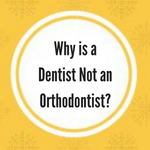 But either way, if seeing an orthodontist is on your list of things to do, before you schedule your appointment, there are a few things you should know. 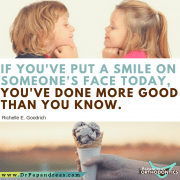 Orthodontists are different from dentists because they are medical specialists who align their patient’s teeth through the use of braces, retainers or trays such as Invisalign. 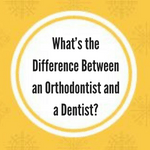 Patients are often referred to an orthodontist through their family dentist. 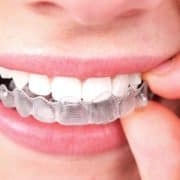 Orthodontics is a specialized branch of dentistry that involves the diagnosis, prevention and treatment of dental and facial irregularities. 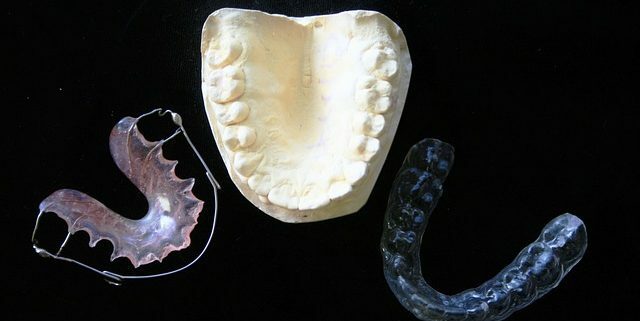 An orthodontist is highly-skilled at using various techniques to bring teeth, lips and jaws into proper alignment. 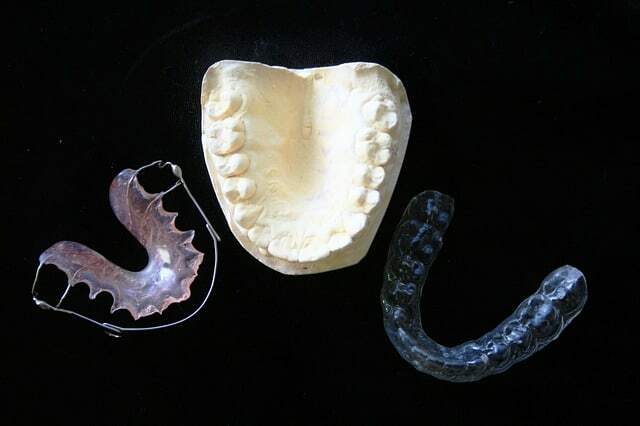 Orthodontic procedures are complex procedures that require a great deal of care and precision. They are intricate processes that may affect you as a client for many years. For that reason, the specialist has to gather as much information as possible about you before he begins the treatment. 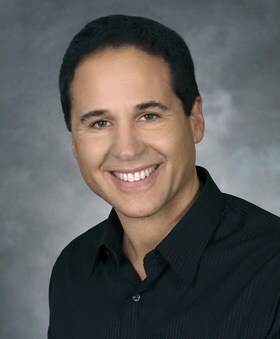 He’ll want you to complete a paper that describes your current and past dental challenges and your desires. He will examine you personally by reaching in and looking into your mouth in-depths. He will talk to you personally and ask you about your expectations. Additionally, he may take several sets of X-rays. 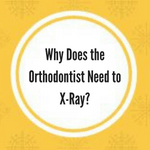 Here are some of the things that the orthodontist looks for when he performs an X-ray. We’ve been there before. 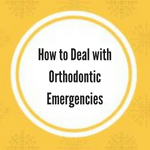 Part of the orthodontic treatment is understanding that emergencies happen. 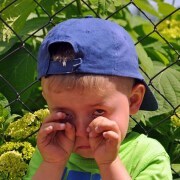 This guide will help you know what to do if you or your child runs into any of these issues. 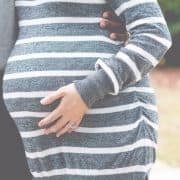 Can I Wear Braces If I'm Pregnant? What are [Temporary Anchorage Devices (TAD’s)]? 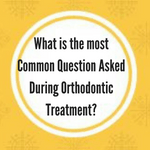 Is All Orthodontic Treatment The Same?